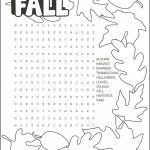 Keep the kids busy solving and coloring these Thanksgiving word puzzles designed by the Free Kids Crafts team while anxiously waiting for the Thanksgiving feast. They will never know they are learning while they are having fun. Print out as many puzzles as you need for each child. 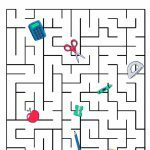 Give them crayons, markers or colored pencils and turn them loose to solve these Thanksgiving puzzles. 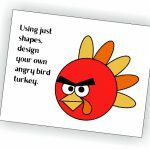 Children might also enjoy some Thanksgiving Coloring Pages. 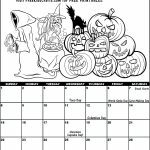 Click on Printables and print out as many puzzles as you need for each child. Give them crayons or markers and turn them loose to solve these Thanksgiving puzzles. Children might also enjoy some Thanksgivng Coloring Pages.